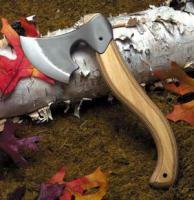 Gerber axes, like all of our products, are built with an eye to hurdling trouble. 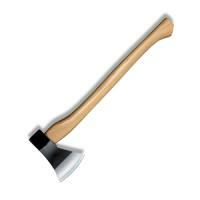 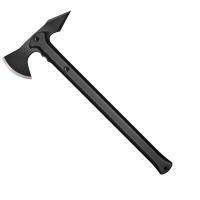 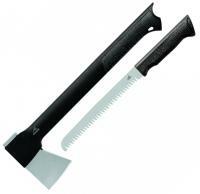 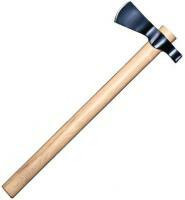 The Splitting Axe II, like the original Gerber Splitting Axe, has an extra-long Fibercomp handle and weighted, stainless steel head for power when splitting logs and chopping roots. 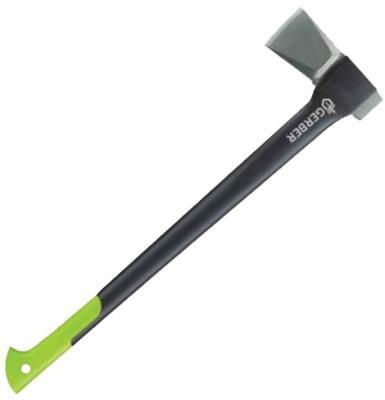 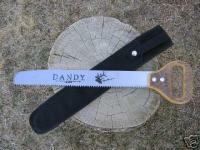 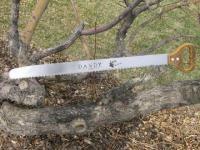 Built to withstand the abuse that regularly breaks wooden-handled splitting mauls and axes, this was made with loggers, arborists, landscapers and homeowners with wood-burning stoves in mind.